DegreeWorks is a web-based planning tool to help students and advisors monitor student's progress toward degree completion. Provides "What If" audit when considering changing major. If you are unable to see your DegreeWorks records through the Student Advisement Degree Audit in the portal, you must first set " Fiorello H. LaGuardia Community College" as your primary school in your CUNY Portal account. Equated credits are the number of credits assigned to remediation courses. Such credits are not included in the total credits required for graduation, nor may they be used to substitute for a college level course. Developmental Courses are comprised by credit and noncredit hours. Student DegreeWorks! Please click here to open a DegreeWorks support based ticket. 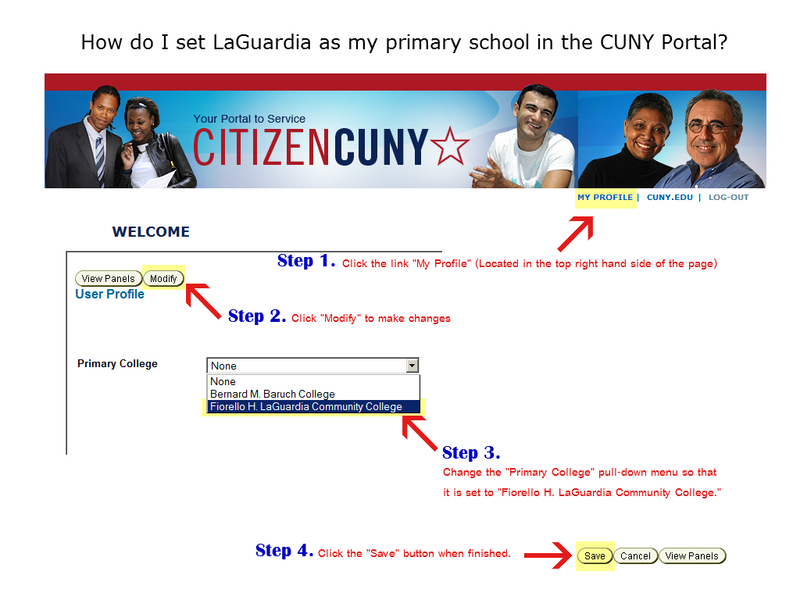 You can also visit B-127, which offers the following types of support to all LaGuardia students: Blackboard, CUNYfirst, CUNY Portal, Degreeworks, My LaGuardia, Student email, WiFi login, Office 365, CUNY Virtual Desktop. Visit the Portal Registration and Faq's to learn more and check out the DegreeWorks Audit Guide. Faculty & Staff DegreeWorks! For immediate assistance, please click here to open a DegreeWorks support based ticket.